The reality is that most home buyers, sellers and owners are getting their advice on how to protect one of their biggest investments from HGTV or by trial and error. With 64 percent of Americans being homeowners, that is a lot of “flying by the seat of your pants” decision-making. 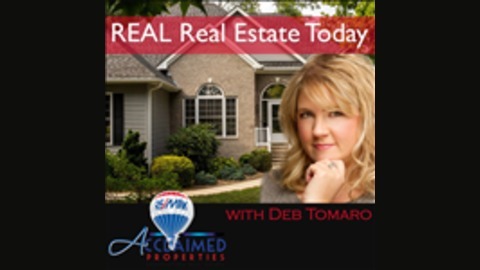 REAL Real Estate Today with Deb Tomaro aims to provide useful and easy to understand chunks of information for home buyers, sellers and even homeowners who never intend to move that will help them make smart decisions for their family and protect one of the most expensive purchases they will ever make in their lives. 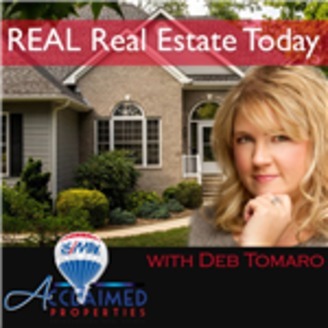 Join us for the final episode in our seller's series where we'll explain the last few steps in the home selling process!